Several years ago, at a time when digital single-lens reflex (SLR) cameras were still financially unobtainable, I used slide film to document my microscopic observations. These slides are now sitting, more or less nicely sorted, in a folder, doing pretty much nothing. I don’t even have a slide projector to look at them. Evidently the slides need to be digitized so that the resulting images can be used more widely. Using a slide or film scanner: This is the method of choice if you want to retain image quality. These devices are connected over USB to a computer. On the down side, scanning takes a long time and a film scanner is also not cheap. Some better slide scanners have a dust removal system. Use a flat-bed scanner: This is possible, if the resolution of the scanner is high and if there is a background lighting. Some flat bed scanners come with an appropriate slide holder. I found this system too time consuming, however. 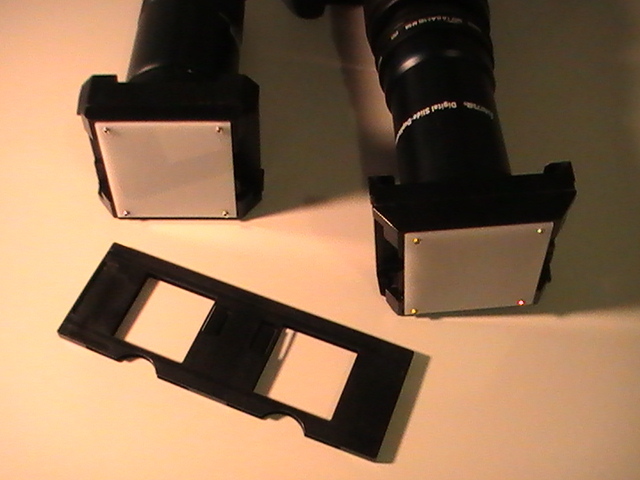 Photographing slides with a dedicated slide duplicator: This duplicator is directly mounted on the camera, instead of the existing objective. There is a slide/film holder attached. The slide duplicator that I initially tried was designed to reproduce 36mm slides again on 36mm analog systems (or digital cameras with a large sensor – the “full-format” systems). My digital camera’s sensor is smaller than film size. As a consequence it was not possible to fit the whole slide on the image and I always had added magnification. The objective allowed me to zoom in, but not zoom out (what I would have needed.) There are objectives like this that are specifically made for digital SLR cameras with a smaller sensor. So watch out if you get one of these devices. It’s very important to rest the camera body as well as the objective (whatever system is used) solidly on a stable surface. The objective should not be able to vibrate in relation to the camera body. If both are stable, then the optimum exposure time (to minimize vibrations) should not be too critical. Because I am in no hurry, I set the exposure to about 2 sec. The whole system will have vibrated out (and be steady) for the most part of the exposure. Long exposure times are more important when the camera is mounted on a microscope. In this case the effects of vibrations are much more evident. To minimize vibrations even more, I use the mirror-lock up feature of my camera. My camera allows me to adjust a custom white balance. I first take a blank picture of the white screen (the adapter system has a white screen) of the and use this as a reference image. The camera will then automatically adjust the white balance of all images that are taken. If your camera does not allow for the use of a reference image, then you should set the white balance manually based on the actual light source used. It’s not a good idea to use auto-white balance, as there is a color drift. Depending on the algorithm used, the camera may assume that the brightest spot on the image represents white (or a shade of grey, if darker), which may not be the case. The slide/film holder is the same in both cases. I’m very new to microscope applications, so please hold back on the criticism. I recently was browsing in a store called Cash Converters, and spied this microscope. It is an Olympus KHS binocular microscope in good condition, and as solid as a rock (actually solid brass). It came with two objectives, a 10x and 40x but otherwise complete. After a solid cleanup, first results were amazing. The 10x power was adequate for most applications, but zooming in with the 40x produced amazing close ups. Because I paid $45 US for it, I thought it would be a good toy for the grandkids. Suddenely, my passion increased like a kid in a candy store (I’m 68), and I devoured everything I could find on the net, includinding this site. Then I figured, can I use my old IXUS 70 digital compact Canon (7 Mpixel) Camera, sitting in the drawer, to actually do micro photography? I set it to macro and wow, all the great attributes of the camera came to life. I was able to take shots, auto focused, and in colour as good as I could see in the left eyepiece. Each shot was clear and sharp. Then I thought, can I stretch the friendship, and use the 3 times optical zoom of this camera. WOW! and WOW! again, I was elated. 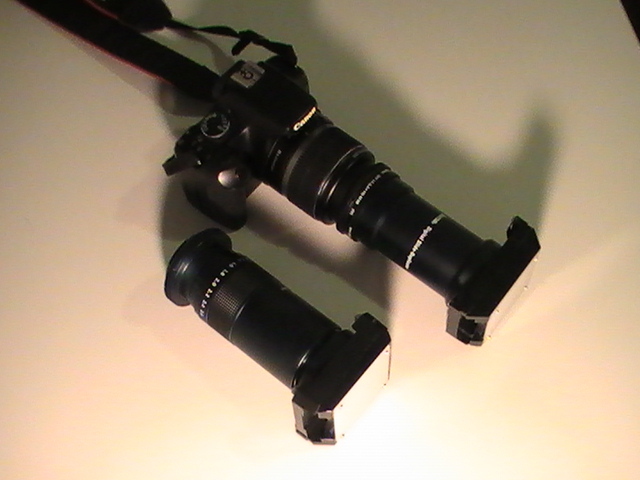 The 40x lense (actually 400 power with the eyepiece) became 1200 power, and all this just hand holding. 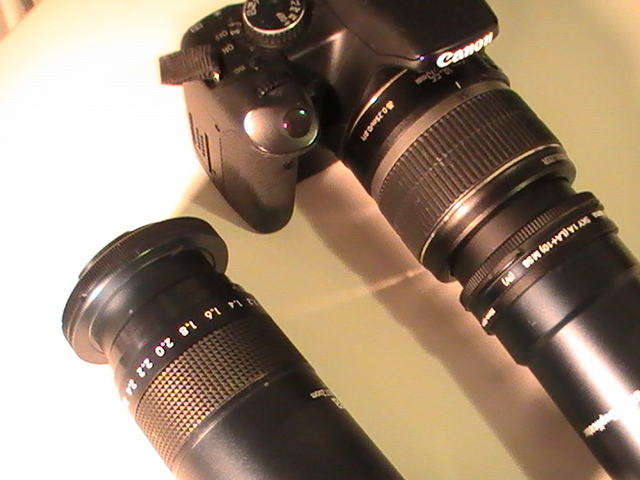 I could even tolerate up to 12x digital zoom, and the 40x lense became 4800 power! It blew my mind! Trembling with too much adrenalin, I got my replacement Canon IXUS 230HS digital camera out, which is image stabilised and HD and 12 Mpixel with 8 times 0ptical zoom, and the results were ten times better. Being lazy, I just hand held the cameras, imagine if I MADE A SIMPLE BRACKET ATTACHED TO THE SCOPE AND USED THE TRIPOD FIXING POINT ON THE CAMERA. I ADMIT, THIS WILL BE essential taking HD movies. Because these cameras are usb-PC connected I could see the pictures on high defenition 22″ screen on my computer. I just can’t take any more, if I dont slow down, I’ll have another stroke.